Marriage in solid wood bedroom headboard by simple lines and its color on cherry it is decorated in a very elegant manner and practice any type of bedroom. 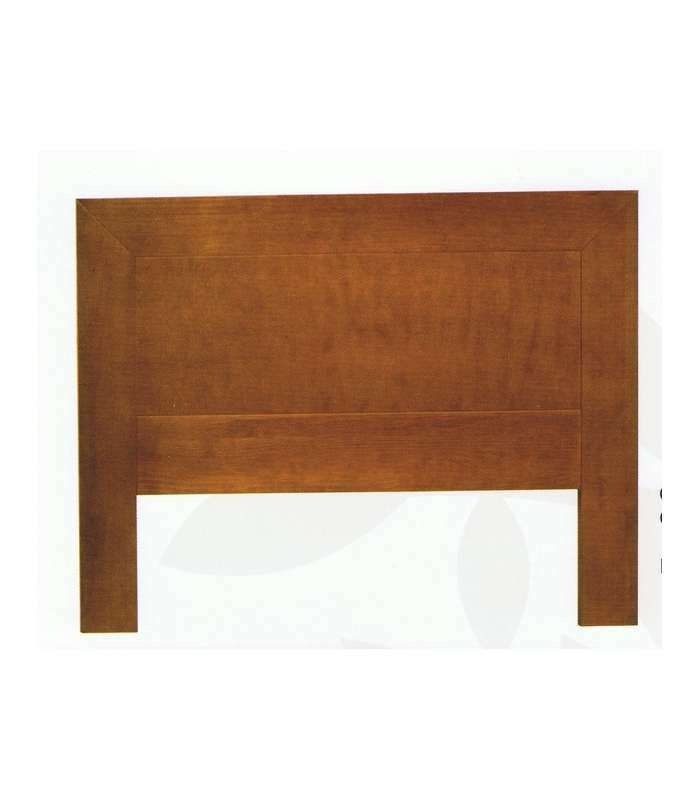 Sturdy and elegant East Marriage in solid wood bedroom headboard by simple lines and its color on cherry it is decorated in a very elegant manner and practice any kind of youth as of marriage both bedrooms. 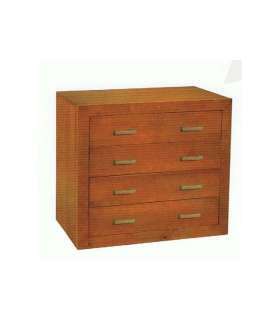 Made from a material of high quality wood solid finger-jointed of pine and cherry colour varnish finish. This set is composed of Cabinet and four drawers of high capacity and long set shooters. A piece of furniture very robust and very easy Assembly with step by step explanatory Guide.